Dating and marriage. Divorce and remarriage. Online matchmaking and keeping your marriage exciting. This episode is all about relationships! Today on the Home Hour Kirsten and Graham are joined by Sherrie Schneider, co-author of the best-selling book series “The Rules” to talk about The Rules for Marriage. Since the publication of their first book in 1995, The Rules for Dating, Sherrie and her co-author Ellen Fein have sold millions of copies of their books to women all over the world. Today Sherrie chats with Kirsten and Graham about some how to create and maintain a happily married life. We also talk about how to divorce with class and approach a new future with optimism. Also on the episode, how much botox is too much botox, why Graham would help her husband bury a body, and dating advice for Lady Gaga….assuming she’s a fan of the show. Sponsor Spotlight: Modsy Design Thinking about a home makeover? Ready for a new look? Dying to redecorate a room but have no idea where to start? Design before you buy with Modsy—a home design solution that uses 3D visualization to help you redesign and redecorate different rooms in your house. 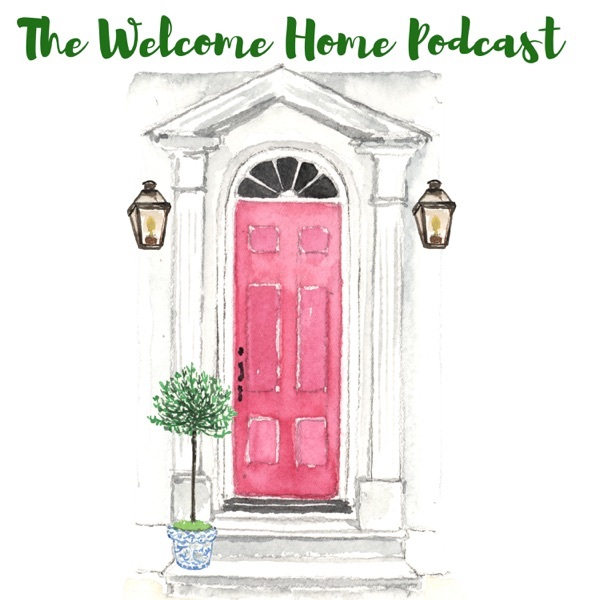 The process is soooo easy [...] The post The Rules for Marriage: The Home Hour, Episode 92 appeared first on Life, Listened..